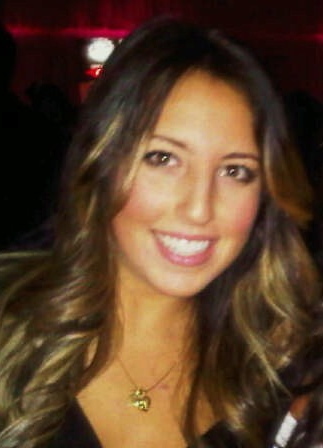 The holidays are finally here! What this means for many is the end of a busy year, some free time to spend with family and friends over holiday gatherings and maybe even some beach time! For others it means the beginning of a new year, with new projects and tasks. It’s the time to analyze, plan and budget for the year ahead so employees will be ready to tackle new challenges and opportunities. To do this, it’s critical to take some time to look at the year that just passed in order to see what improvements and changes can be made going forward. No matter how successful a company may be, there is always room for improvement! 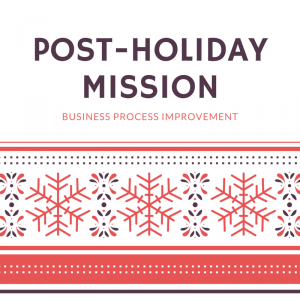 So here’s our post-holiday mission for you: examine your current business processes to find areas that can be improved. 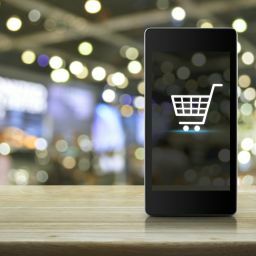 Perhaps in last 12 months you noticed that your Customer Service teams have been bombarded with purchase orders, taking them a lot longer to manually input them in the system to get processed; or you noticed that your company is always falling behind (compared to your competitors) when it comes to finding new trends and sales opportunities. You may have even detected that spending for manual data entry clerks has gone up or that complaints from employees about inefficient processes has also increased. All of these and more should be noted and carefully examined. It’s important to see WHY these things have happened – WHY is your team complaining more and about WHAT, for example. Then it’s time to sit down with your IT Solution Provider or an IT/Business consultant to determine what can be done to improve your business processes. By re-examining and analyzing your current processes with a business or IT consultant, you will be able to find better ways of running your business. In many cases, improvements come in the form of process automation and business tools implementations. In this day and age, IT software solutions are quickly becoming essential to survive and stay competitive. Companies are noticing that they need to start automating tasks and integrating business aspects by using ONE database. The main purpose: eliminate complex, long, unnecessary business processes to enhance productivity and performance. EDI will allow your company to send and receive business documents (like purchase orders and invoices) to and from your Trading Partners. These documents can then be directly integrated within your management system – eliminating any human intervention normally needed. Orders can be processed right away and your Customer Service or Sales teams can go back to their more pressing tasks at hand. 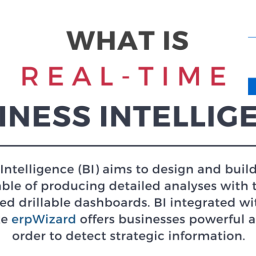 Business Intelligence tools seem to be on many managers’ Christmas list this year and for good reason. This analytics solution allows employees to analyze data using visuals in order to gain insights for better business reporting and decision-making. Your team will finally have the right information at the right time. Sometimes, inefficiencies are obvious to the eye. One example is when we visit sales prospects and take a quick peak at their warehouse facility. Right away, we notice their problem: their team still uses paper and pen to manage and track inventory. 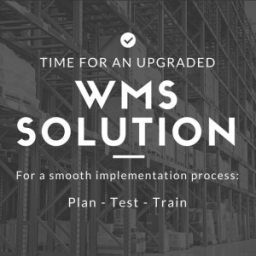 They’re missing a Warehouse Management System to optimize their inventory tracking and increase data visibility and accuracy. NOW is the time to get this done – don’t wait until you are too busy in the New Year with daily managerial duties to question and analyze the effectiveness of your company’s processes. Let us help – contact us to get a FREE IT consultation call today!